Japan or called sakura country is the most renown country that famous with Anime and robot stuff. Japan is one of the developed countries that always full of surprise. Weird technology usually invented in this country. In my article today, I want to share you unexpected things in Japan. You Don’t need to be surprised because it’s normal in their country. What kind of stuff that you can find when visiting Japan? You must check the list below. 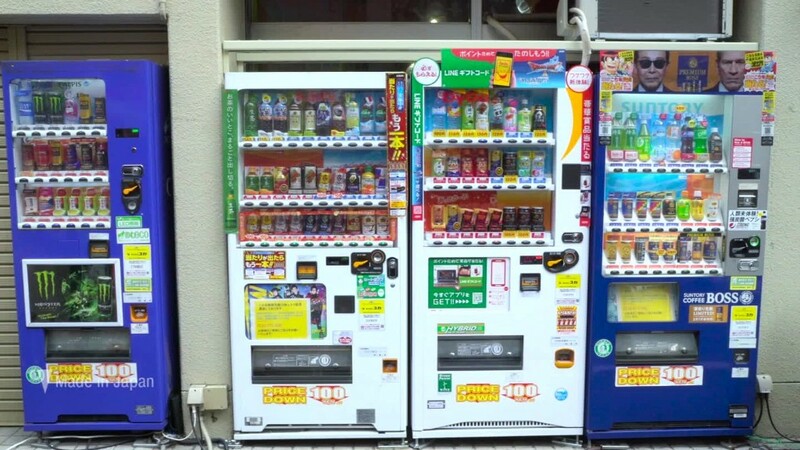 Vending Machines: Yeah, you can call Japan as the vending machine country. Why? Because every time you walk on the street or building, you must find a vending machine standing around. The vending machine itself not only serve the cold drink but also hot drink. Not only that, there is Vending machine that serves you a food. Can you imagine that? It’s very easy to buy the food in this country. For the transaction, you can use paper money or coins. Of course, it depends on the vending machine itself. 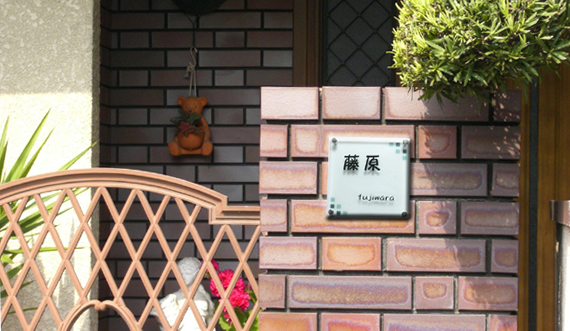 Name Plates at the Entrance Way: People from Japan usually put the name plate on their house. Usually, their last name. So, it’s really easy to identify the person who lives there. Yeah, it’s quite unique, because usually when changing the name plate on the front door of our room, not in the house entrance. Capsule Hotel: When you visiting a hotel it’s a normal thing you found a large soft bed. 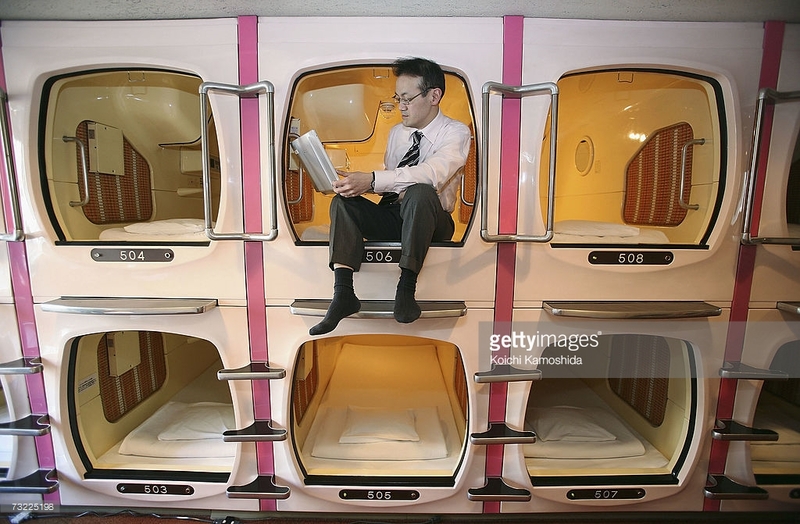 But, in Japan, there is a hotel called Capsule Hotel. It’s not really different with the usual hotel but you will sleep inside the capsule. Of course, there is a circulation around the capsule. 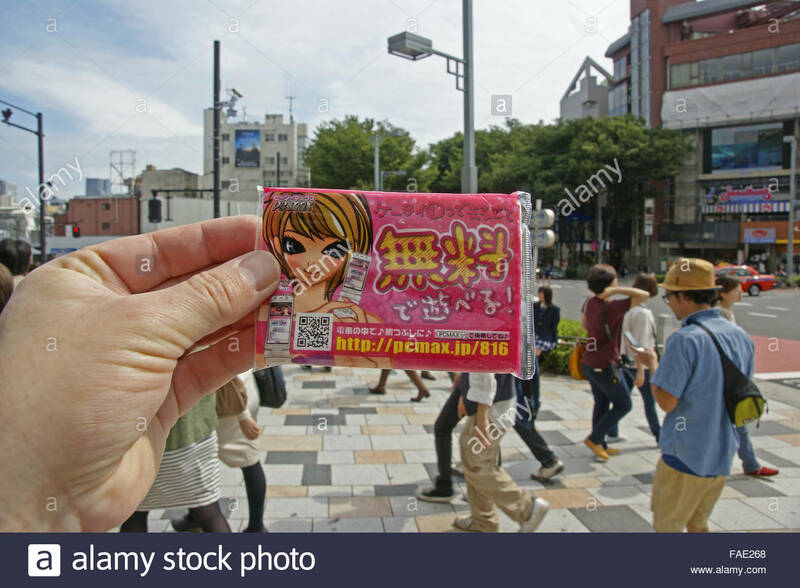 Free Tissues Handed on the Street: Yeah, it’s a common sight in Japan to see some people give out some tissues. So, what the use of it? Inside the tissue itself, there is some company advertisement about a product. It’s a good strategy though to advertise your stuff. 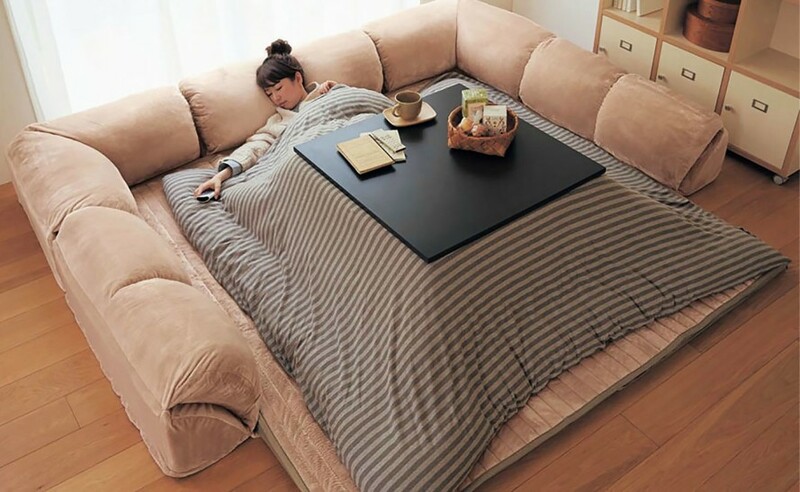 Kotatsu: Of course, some of you familiar with this one. If you don’t know what is Kotatsu. I will tell you about it. It’s some kind of table that has a blanket in it. Usually, Japanese people use it when the winter season comes. The function of Kotatsu itself is like a heater. Automatic Taxi Door: Seeing a taxi it’s a normal thing for us. But, what if you see a taxi that opens the door automatically? 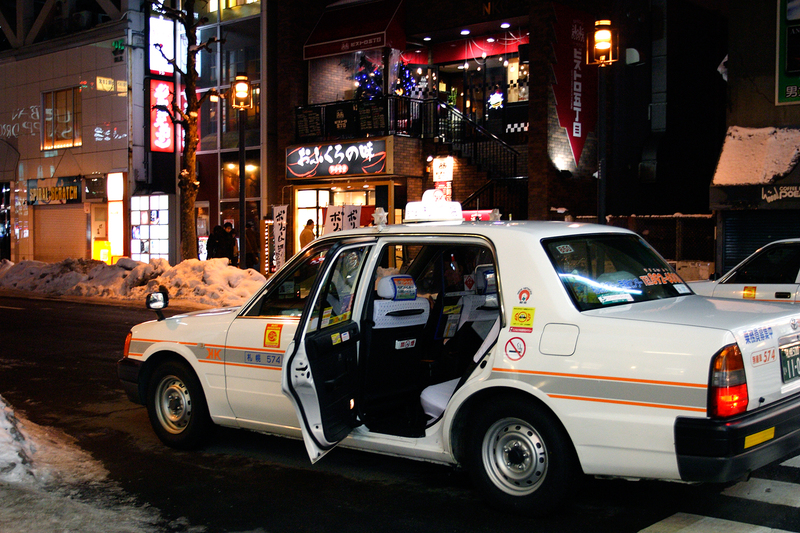 You can find this taxi in Japan. Yeah, it’s really something, you don’t need to open the door again. What you need to do just sit down and pay the driver. That’s the unique things in Japan when you visiting this country. Yeah, this country really makes me amazed by the technology. If you want to ask anything about Japan country, just write down your thought in the comment section below. I really appreciate it if you can do that. I think it’s enough for today article, hopefully, it can enrich your knowledge about Japan. Have a nice day and see you all again today.